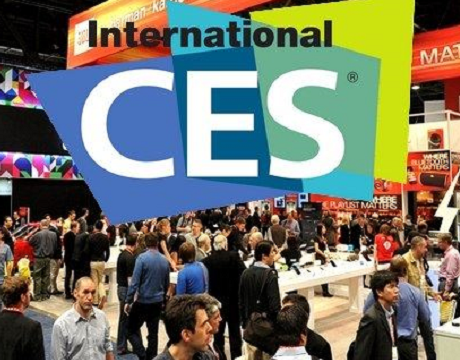 At least 500 startups from 29 countries will be present at the the Eureka Park Marketplace in Las Vegas, participating at the international exhibition CES 2016, from the 6th till the 9th of January. New countries represented in Eureka Park in 2016 include Austria, Czech Republic, Greece, Netherlands, New Zealand, Russia, Taiwan, Turkey and UAE. As of the segments among others that will be present, are wearables, smart home, health and sports tech, 3D printing, audio and video and virtual reality.